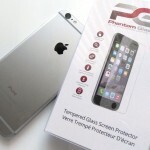 Phantom Glass is a relatively new player in the screen protection game, offering simple tempered glass screen protectors for a variety of products, including the iPhone 6 Plus. 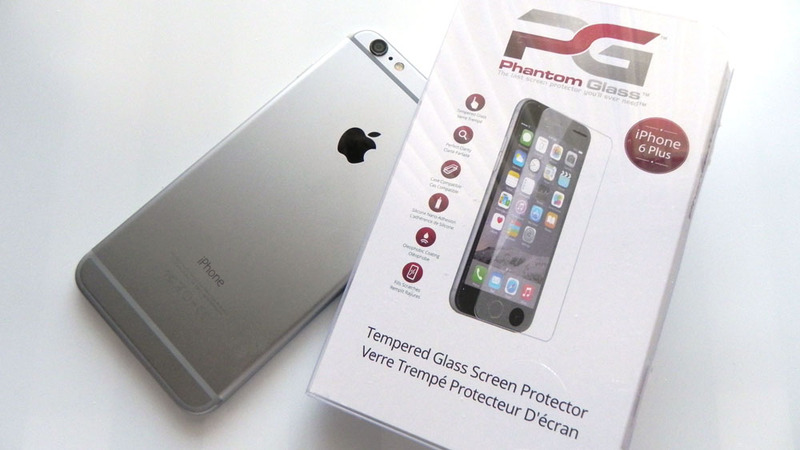 That particular model will run you $34.99 CAD ($31~ USD) from Phantom Glass’s online store. To begin, let’s talk about the price. 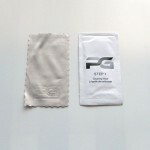 At $31~ USD, that isn’t cheap for any kind of screen protector. You can find very similar products online at a fraction of the cost. Since you’re only getting one screen protector in the package, that brings the value down even more. 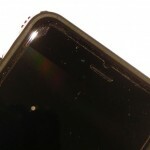 But if you happened to set a screen protector budget of around $35 (USD or CAD), you may be fairly satisfied. And that’s because the screen protector itself works relatively well. 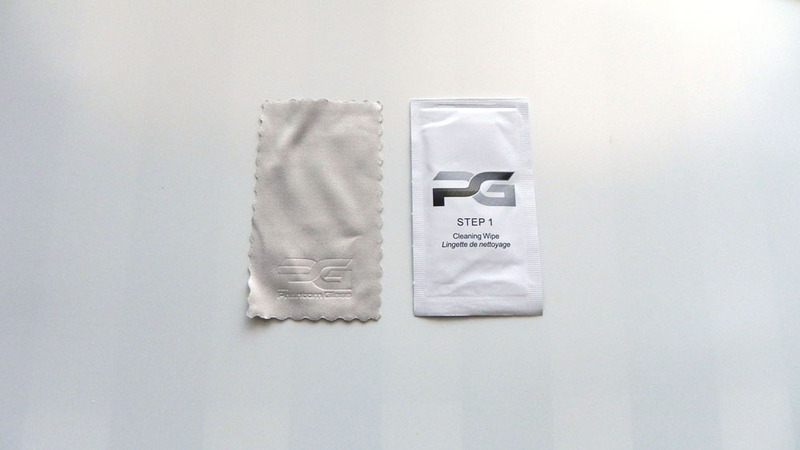 Once your display is cleaned (screen cleaning wipe and microfiber cloth are included), simply peel the first protective layer of the screen protector off, align it over your display, and place it down onto the iPhone’s glass. If you really did clean the screen well, the bubbles should actually work themselves out like magic. If not, you may see dust particles under it. 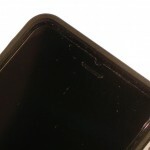 Glass screen protectors aren’t as easy to take off like basic films are, so really check everything multiple times before placing the screen protector onto your device. 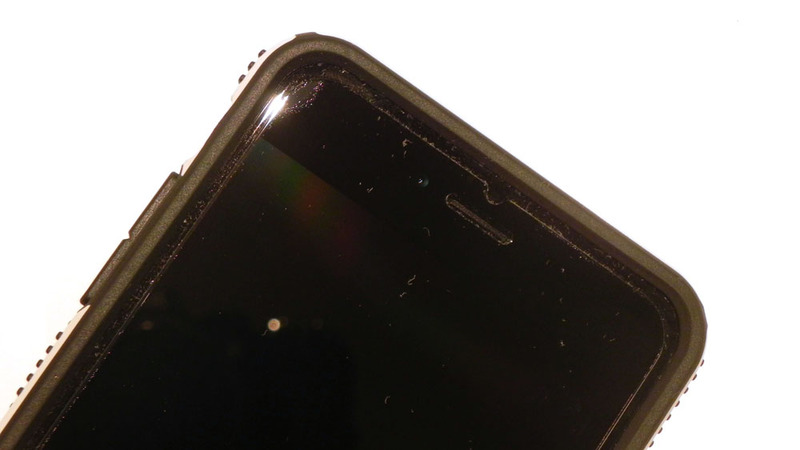 I had some issues at first, which led to debris getting under the screen protector, which then resulted in bubbles. 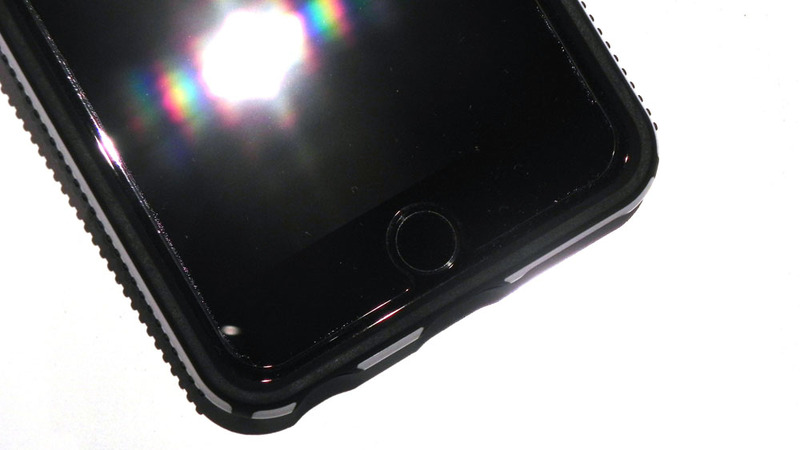 The screen shield itself works fine, and is as good as screen protectors can get. Clarity is as if there’s no screen shield at all, and it’s also very smooth. 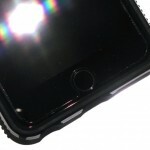 Phantom Glass also claims that this was made with Corning’s Gorilla Glass, and includes an oleophobic coating to try and help with fingerprints. Over the course of a few weeks, some of the bubbles disappeared, but the larger areas were still present, as expected. Again, as long as you take your time with the alignment and initial screen cleaning, your results should be better than mine. I personally prefer traditional (and cheap) anti-glare screen protection films, but it’s nice to get the clarity back with something high-quality for a while. 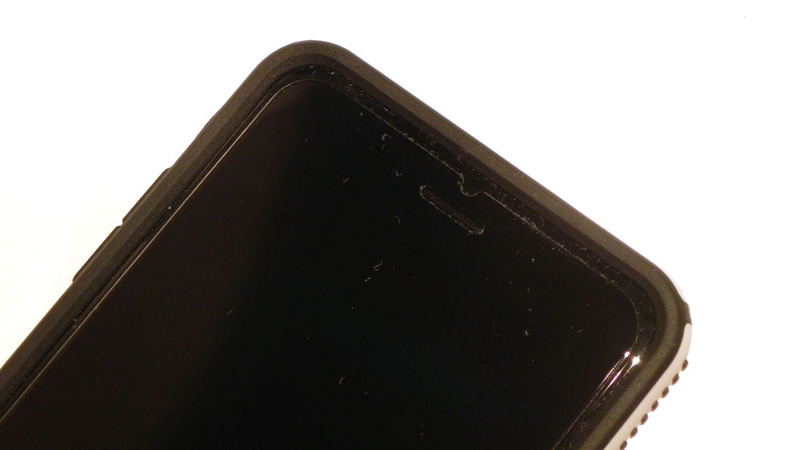 I noticed an issue when using the iPhone’s “reachability” feature, where it now doesn’t seem to work reliably as before, which I believe is due to the thickness of the screen protector, which makes the home button feel recessed, or deeper than before. 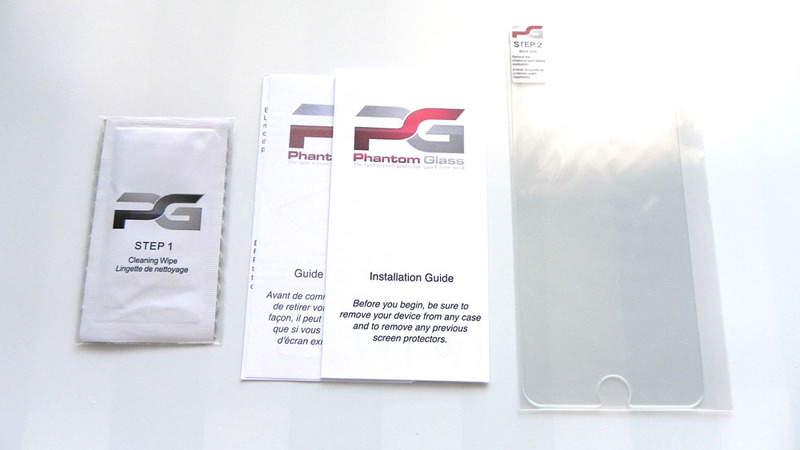 Should you be able to look beyond the rather high price, I think you’ll be happy with what Phantom Glass has to offer, so long as you take your time with the installation process.